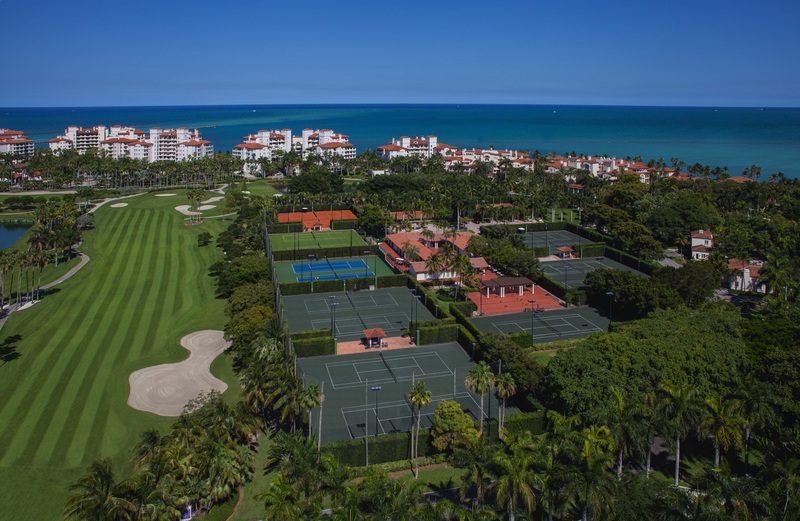 The Fisher Island Racquet Club boasts one of the finest tennis facilities in the country and is considered among the best worldwide. 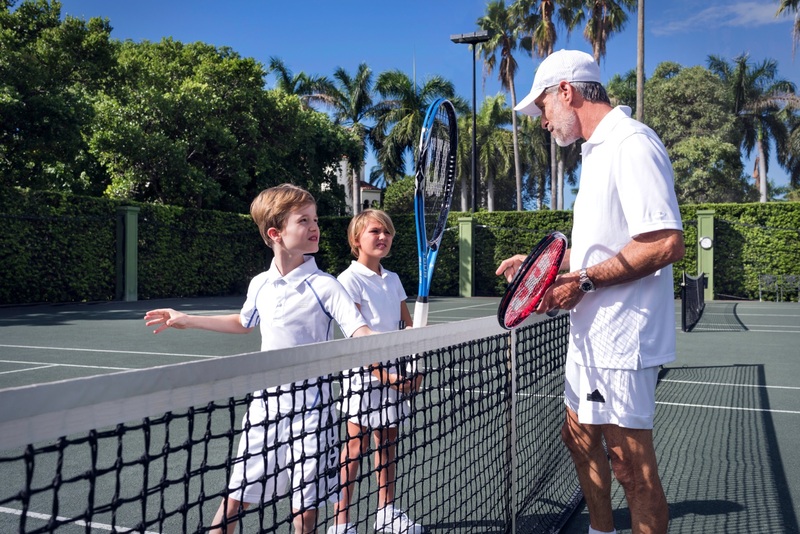 The Mediterranean-inspired Club offers 18 tennis courts featuring four different types of playing surface – two grass courts, two red clay courts, two DecoCushion hard courts and 12 Har-Tru clay courts – all with superior lighting for day or night play. 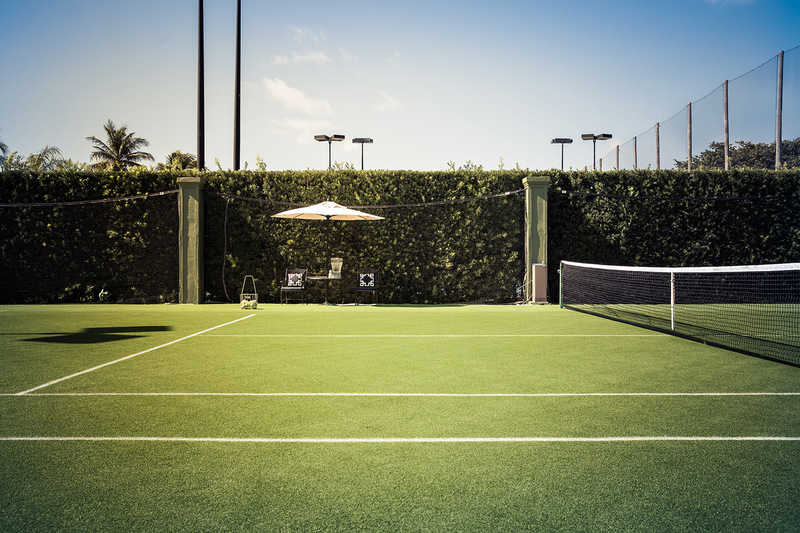 Maintained to championship-level standards at all times the courts are surrounded by lush green tropical hedging to ensure complete privacy. 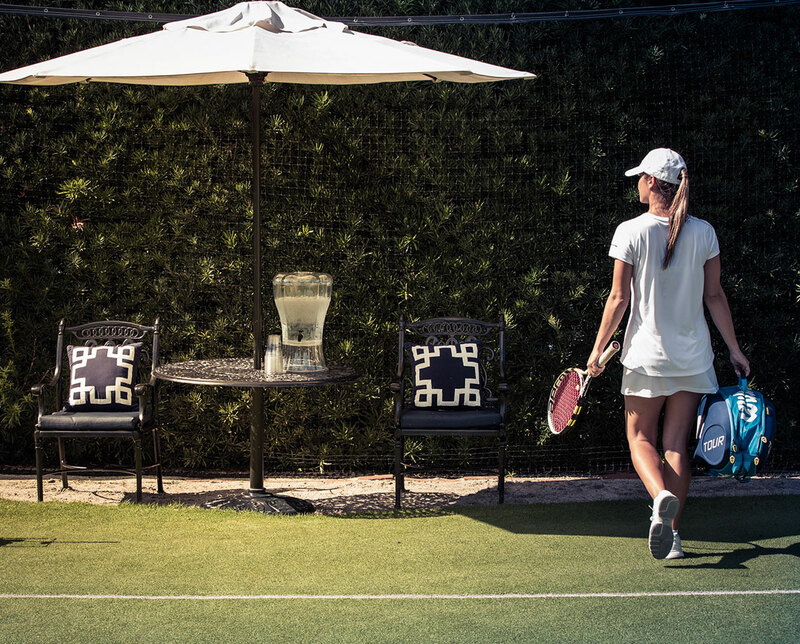 The Racquet Club also houses a Pro Shop offering instruction, the latest tennis merchandise and locker facilities complete with steam rooms.